Ladies, we have a few opportunities for you to plug in at Four Mile Creek. We have Sunday School classes for you to join, and an exciting Ladies Bible Study on Tuesday morning at 10:00 am. We have a new evening ladies Bible study kicking off soon, so keep an eye out for those details! WMU is an amazing opportuity for your missions involvement. 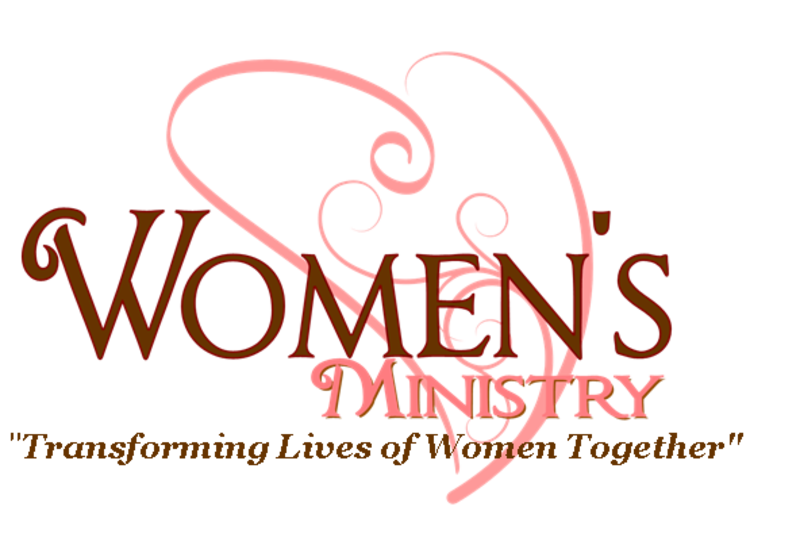 Our Ladies meet the 3rd Sunday evening of each month at 4:00 pm. Each month, our ladies take up donations for our daily bread. 57 cents Childrens Ministry Donation Jar in the foyer.